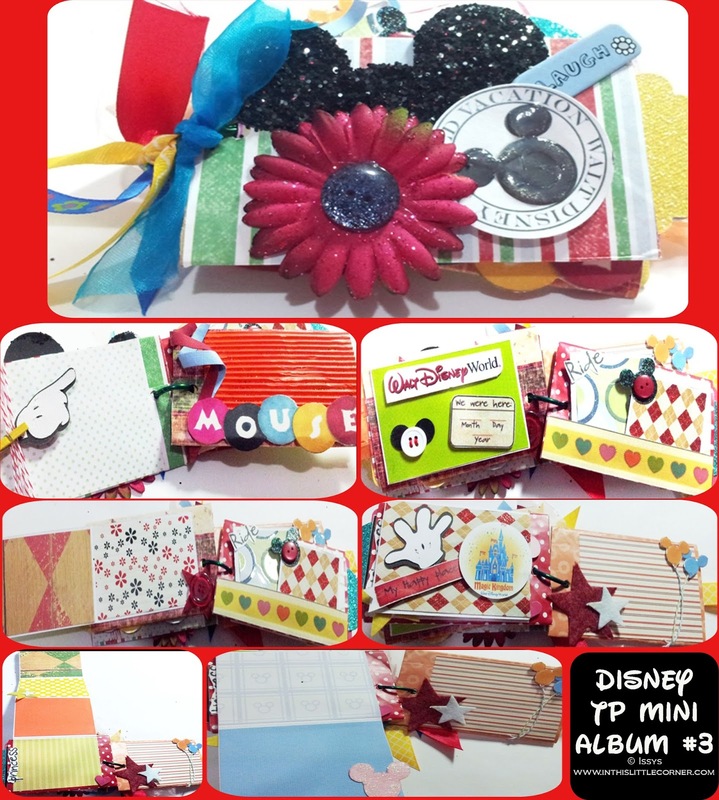 As promised, here’s the Disney Mini TP Album #3, I made them for the daughters of a friend of mine, who visited Walt Disney World this summer. Just like with the other 2, I used digi paper to cover the toilet paper rolls, Mod Podge and digi kits from TrixieScraps and No Reimer Reason. I really loved working on these minis! And I truly love how they turned out! What do you think? 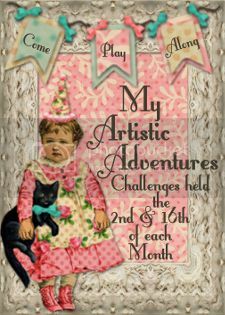 Leave me a comment with your thoughts on these adorable gifts! If you missed Album #1 or Album #2, you can see them here and here.